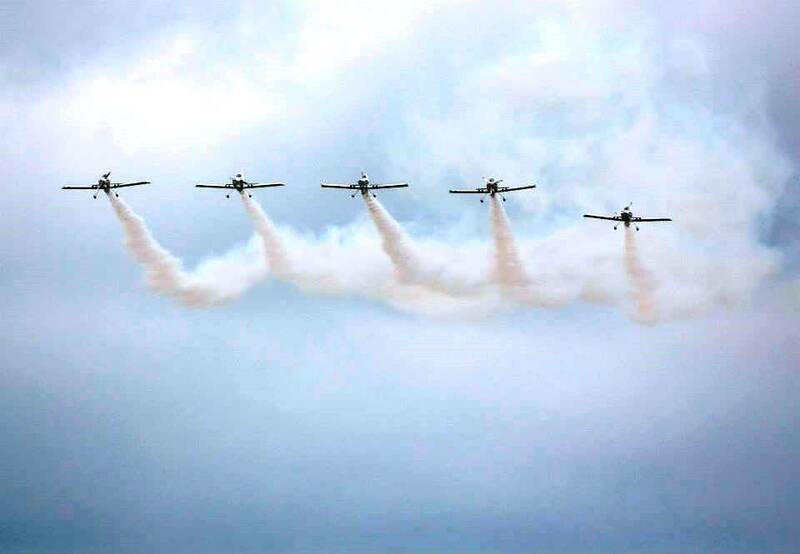 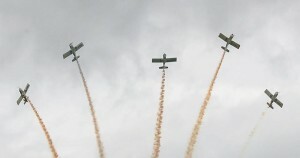 What a day we had a the Shannon Air Show on Saturday 18th of July! 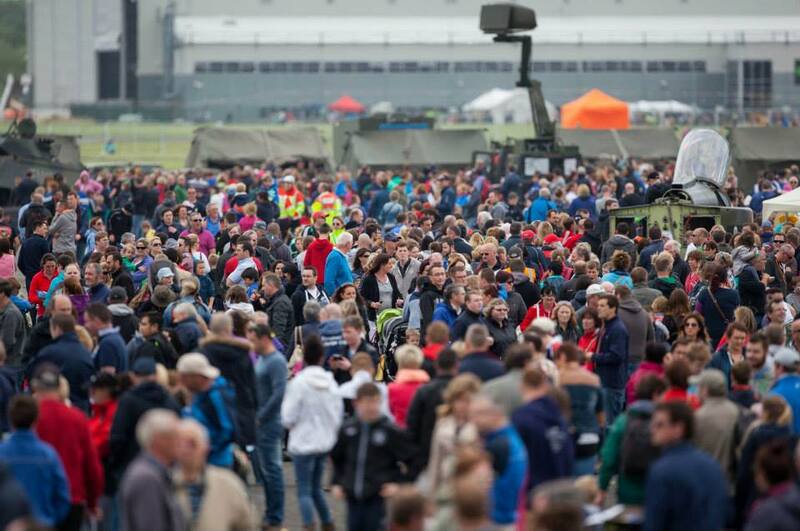 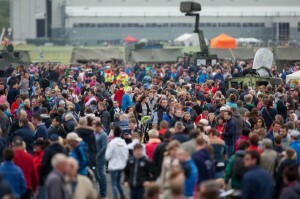 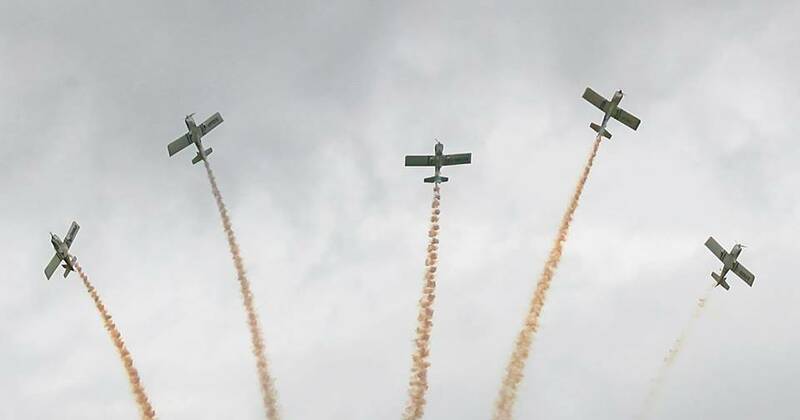 Over 40,000 people came to watch the air display and enjoy free family entertainment! 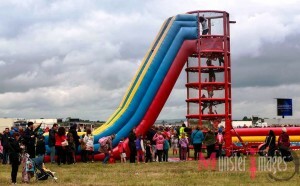 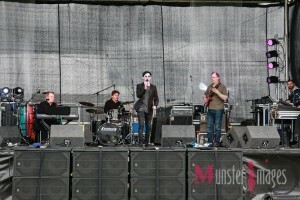 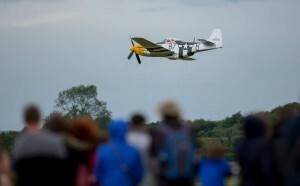 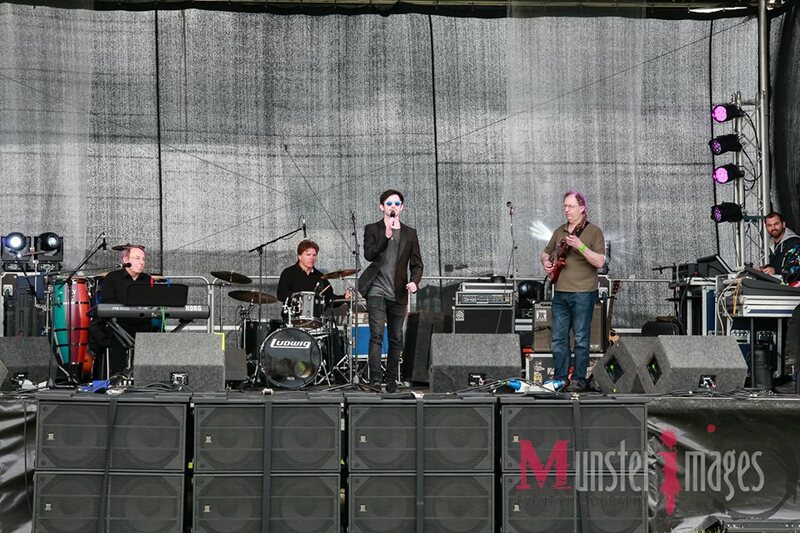 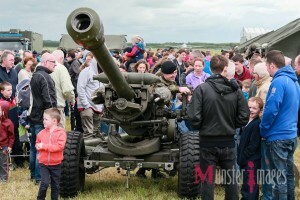 Big thanks to the Shannon Airport Authority and everyone involved in working with us in putting on such a great event!